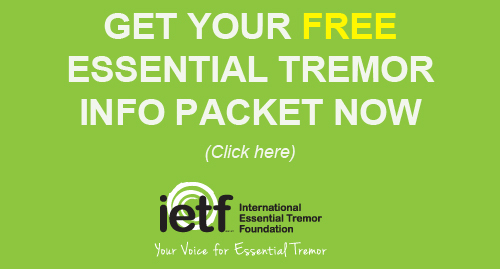 Carlo Menon, PhD, Simon Fraser University, Burnaby, BC, CANADA was awarded an IETF research grant in the amount of $24,992 for his proposal entitled, “An innovative damping exoskeleton approach to essential tremor treatment”. This project explores a new assistive device for essential tremor using state-of-the-art wearable robotics. While other mechanical braces attempt to suppress tremor, this new approach measures the moment-by-moment movement of the tremor and almost immediately provides the proper amount of bracing to suppress the tremor. In many ways it’s similar to the way a seatbelt allows for freedom of movement until there is a force thrust upon it, like in a crash, and then it tightens and holds you in place. 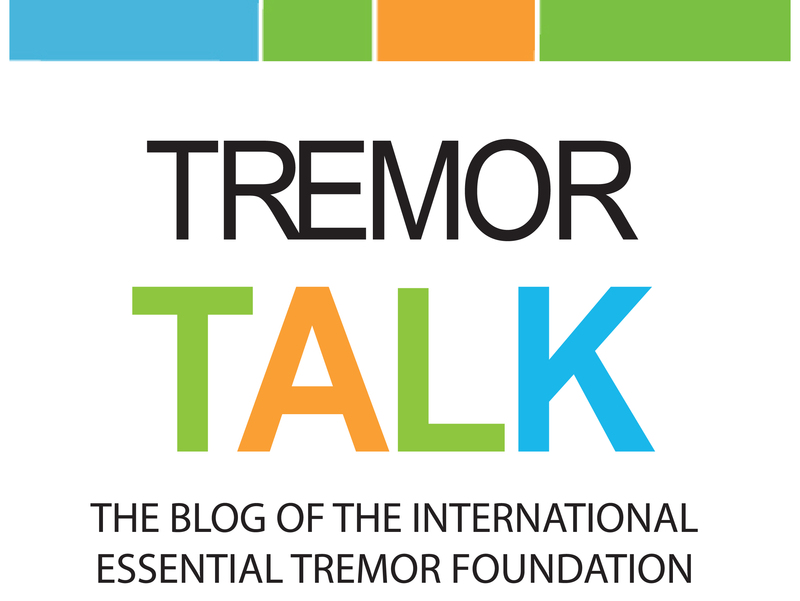 The key to this project is to develop a safe, comfortable, and lightweight tremor suppression device that is effective for those who do not respond to standard treatment options for ET.